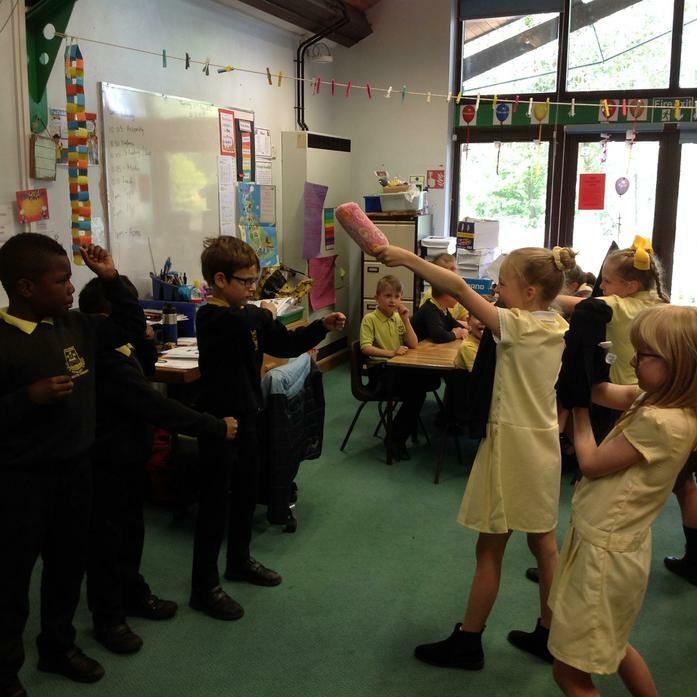 As part of our work on myths and legends, we read the legend of Boudicca. 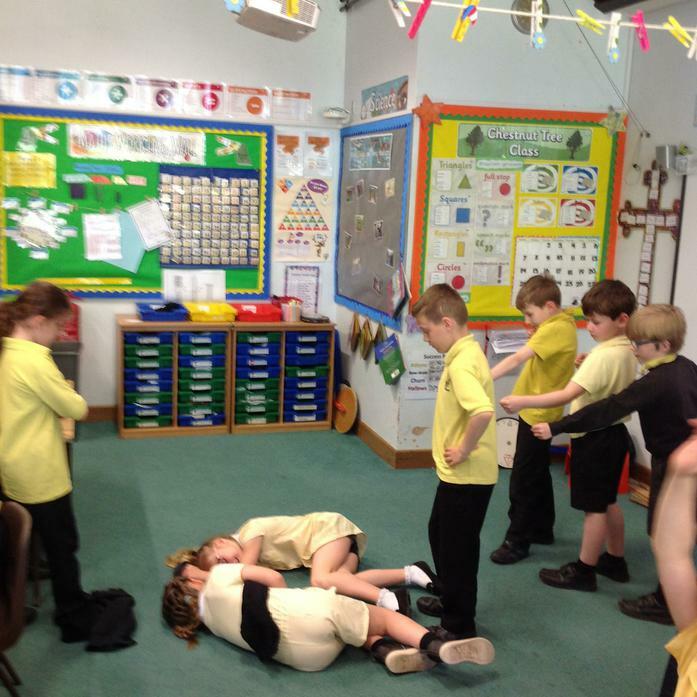 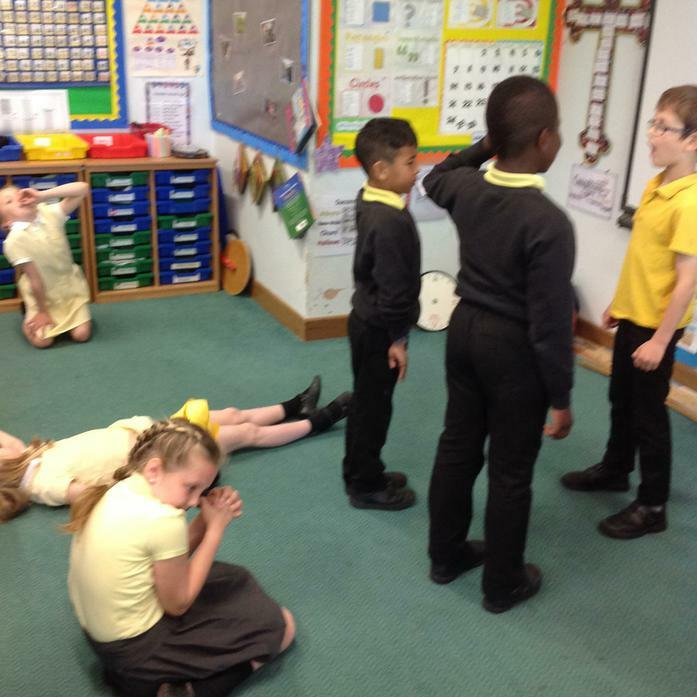 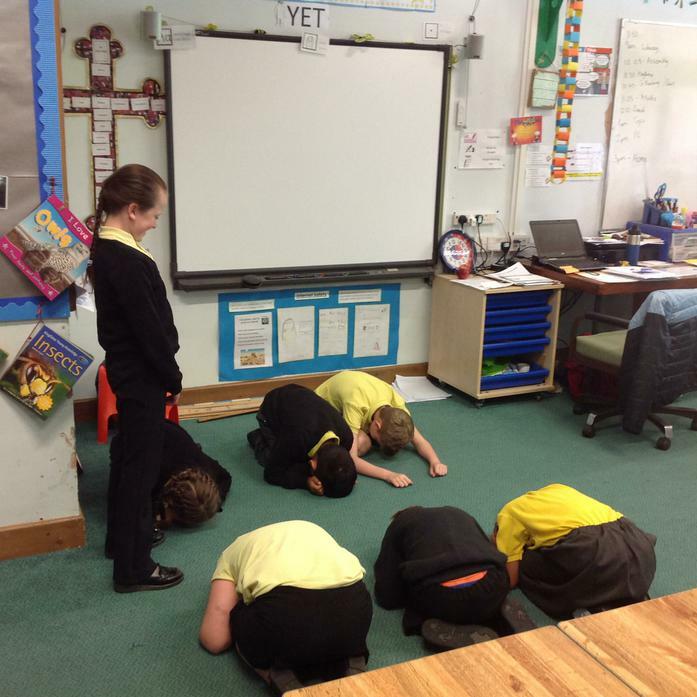 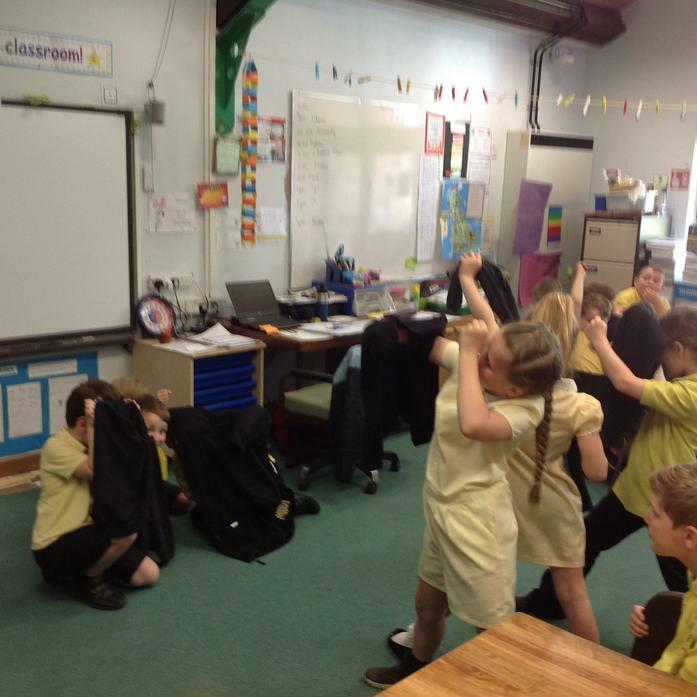 We then worked in groups to create freeze frames of chosen parts of the story for the rest of the class to work out. 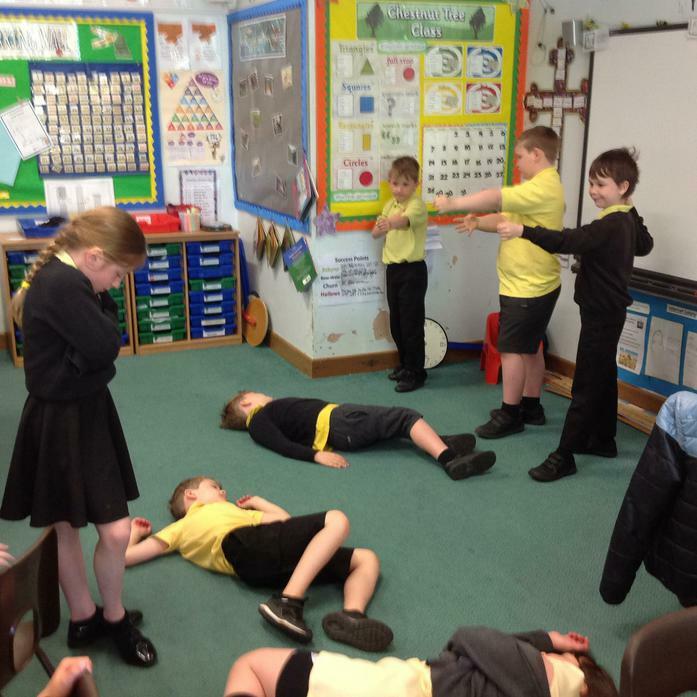 We had great fun creating them.